FREE Storytime At Barnes & Noble On May 16! 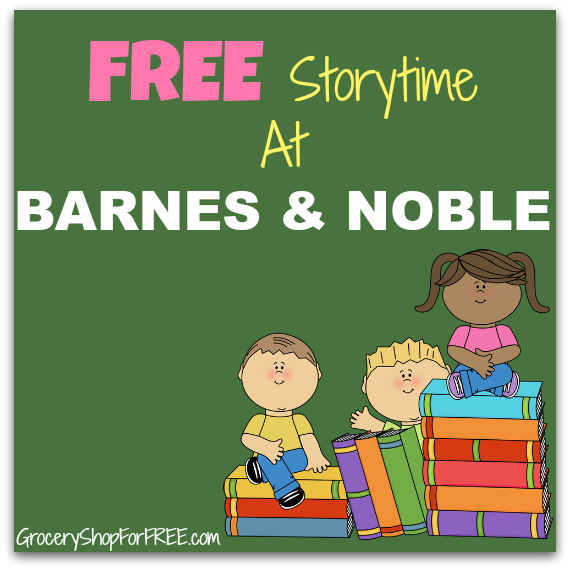 You are here: Home / FREEbies / FREE Storytime At Barnes & Noble On May 16! It’s time for storytime at Barnes & Noble! Head to your local store for FREE Storytime at Barnes & Noble on May 16 at 11 a.m.! The featured books will be “Ballet Cat: The Totally Secret Secret”. There also will be activities related to the books!